What is it to be a Manager? A Team Leader? Someone who not only overviews team’s work but also leads them, directs them and develops them? I guess more or less this would suffice as a simple definition. So what does it take to be the above mentioned manager? A role model for them, to climb up the ladder, and become a leader one day? There cannot be a perfect, fit-for-all mold for becoming a great manager but there are certain traits which a you should possess and/or develop if you are aiming to lead a team and lead it successfully. Managing your own tasks, meetings and schedules is of utmost importance here. Not only this, being on time- for meetings or every day at workplace, is equally important too. Apart from this, you must keep some time for your team. To listen to them, their ideas and thoughts. Even their grievances. After all, they look at not only as their leader but also their philosopher and guide. 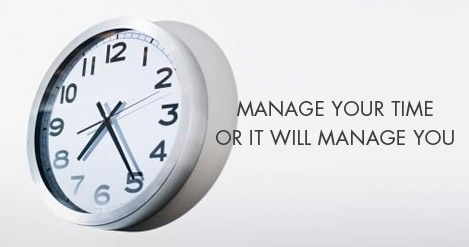 Be the one, manage your time! I think this trait is a must-have for any professional in any profession. Whatever your language of communication at work place, you must be expert in that. Being a good communicator gives you an edge over others. Being perfect at your tasks will give you authority to expect perfection from your team. Unless you follow your own rules, there is no point in expecting others to do so. Remember, you are a leader by position but you’ve got to be a follower by heart, of your principles and rules. Being organized is very important; in fact it is important for any role. But especially for top notch roles wherein you’re leading people, it is essential that you are organized in terms of your work, your thoughts and your work cubicle also. Being organized is a source of positive energy and it helps you be systematic in your approach towards work and matters. When you are on the top, it is a mandate that you know all what is going around in the team, in the organization and in the industry. To stay updated with current systems inside and outside the organization will make you take better decisions, pick right people to do tasks and make you a fair judge of right and wrong. Staying updated on what’s new in your domain, other organizations’ policies and the laws pertaining to your domain are a must. Furthermore, you should always know at least that much or more than your team members, only then it makes sense to lead them. It is also important for a team that they learn from their manager. If a manager is not imparting any learning formally and informally, both, then the team is unlikely to stick under the umbrella. Every human being is knowledge hungry and one must respect this hunger and treat it timely! After all being at the top is not an easy job but who said it is an impossible one? Just put in the required efforts and you are good to sail the boat! This entry was posted in Manager. Bookmark the permalink. 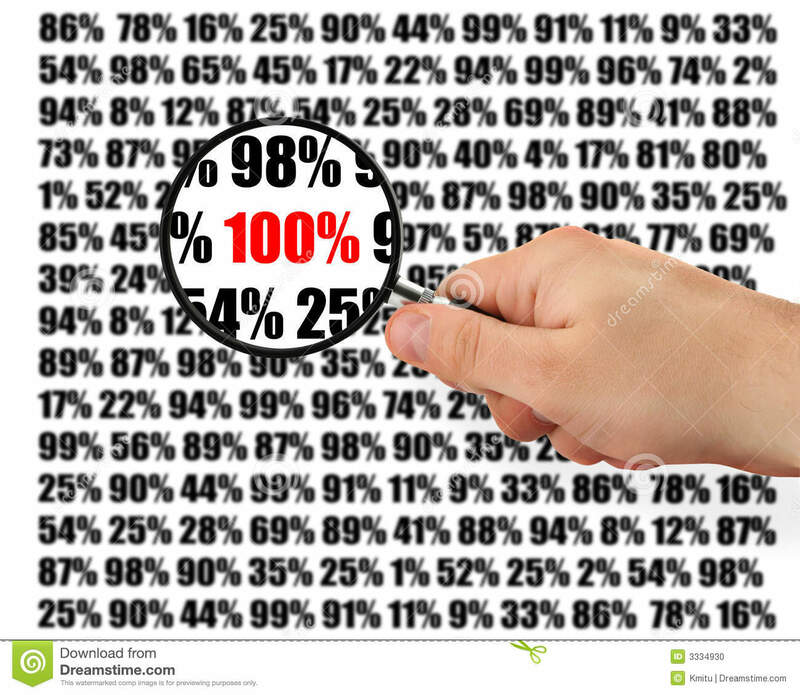 ← Your Potential, Assess It & En-Cash It !